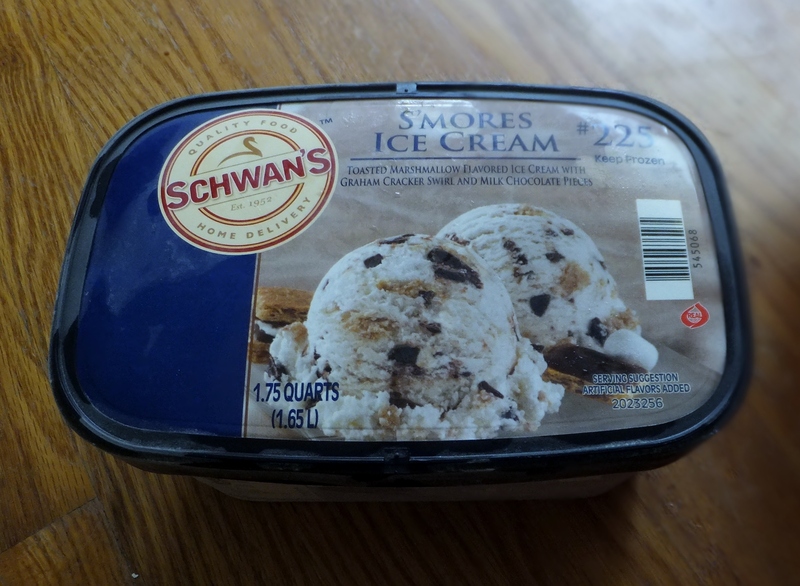 I was sent Schwan’s Monster Mania Frozen Cookie Dough and S’mores Ice Cream to review. Everything came packaged in a Styrofoam cooler with dry ice so it was frozen solid. 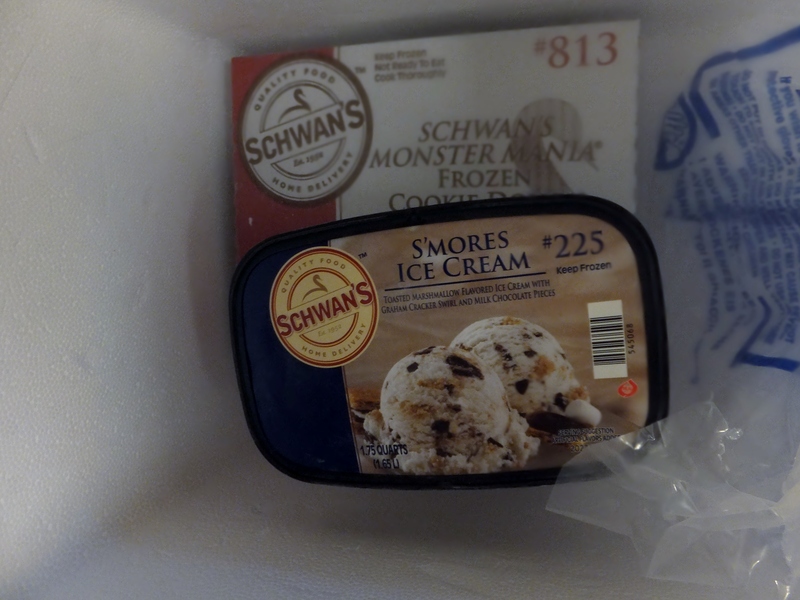 It was so frozen, we couldn’t even dig right into the ice cream. Nobody wants melted ice cream to show up at their door. 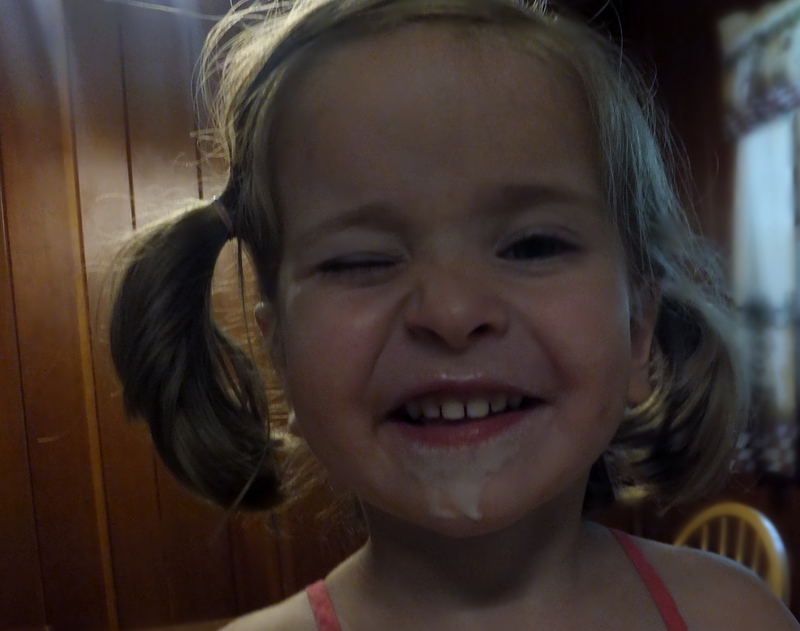 The ice cream was delicious and was gone within a week. 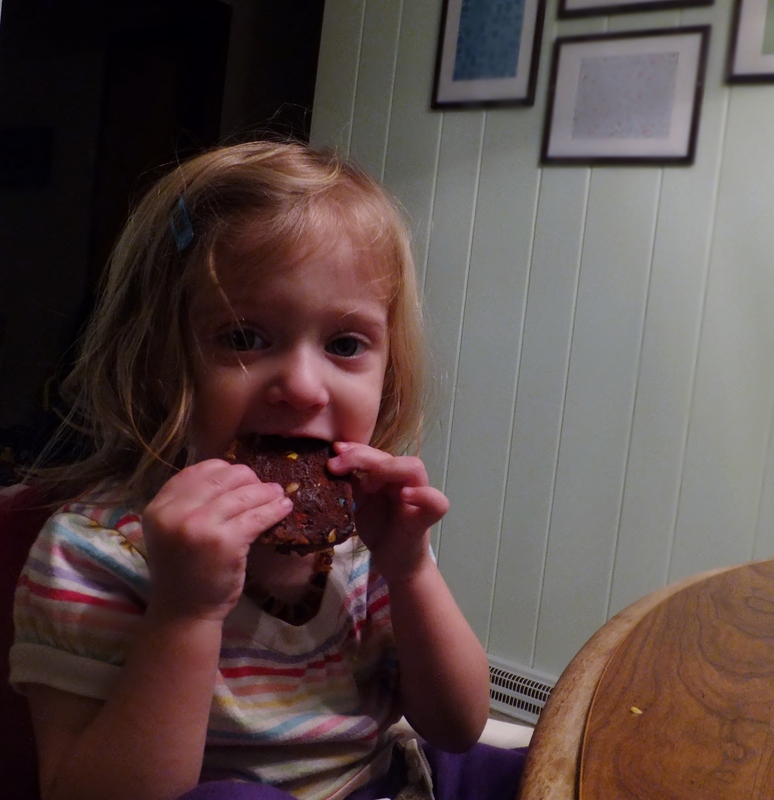 It really did taste like s’mores. 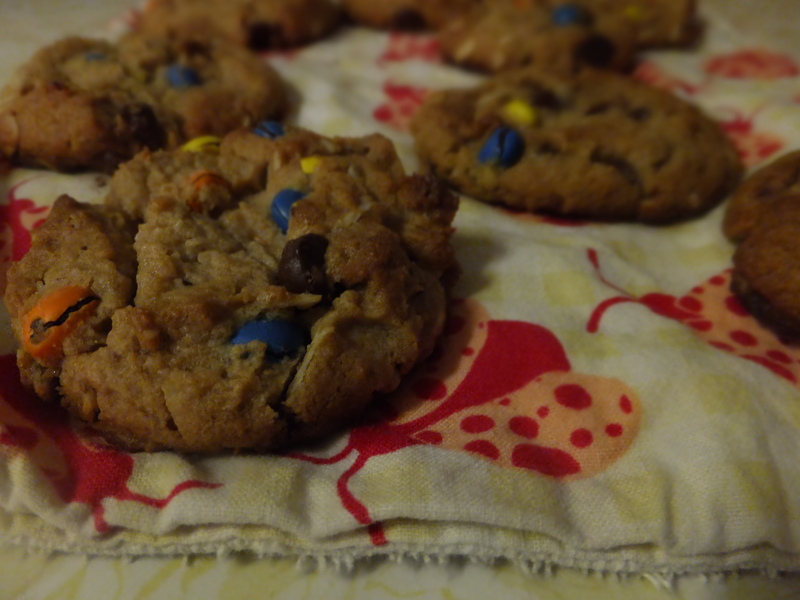 The cookies were also delicious. 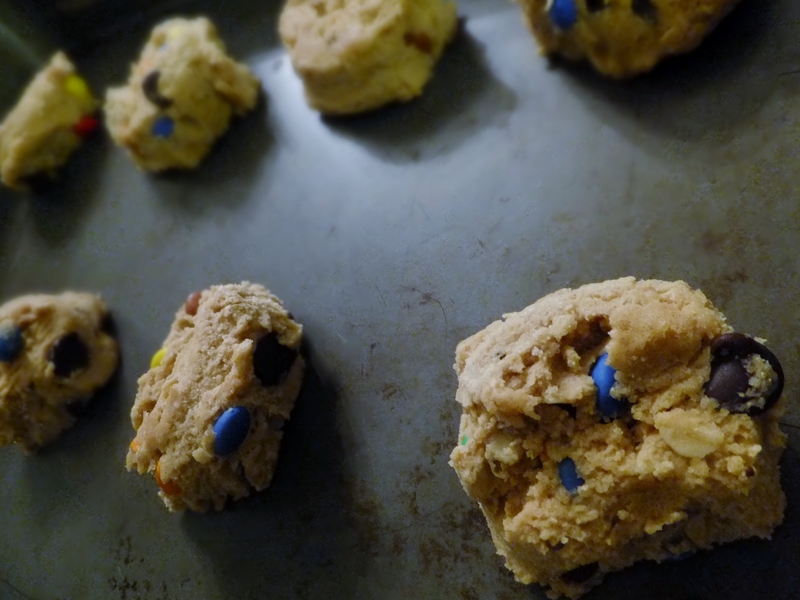 They were easy to break apart and bake. 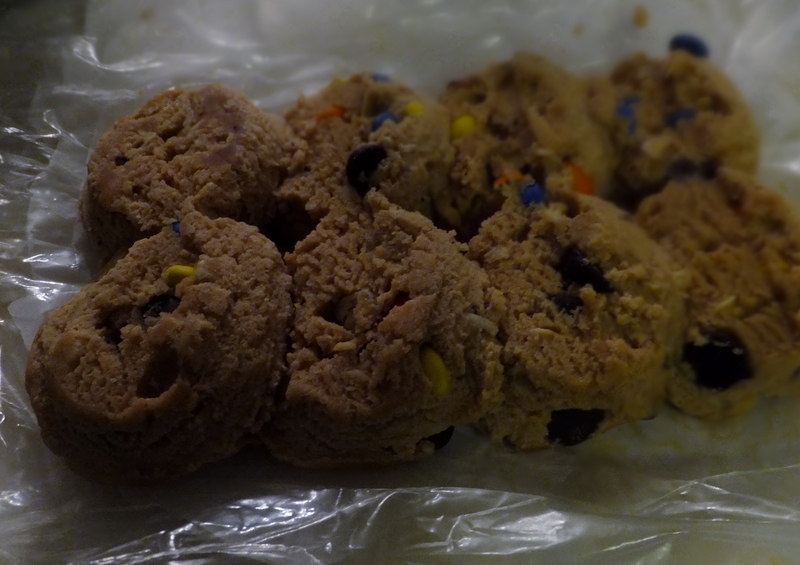 I did have some trouble with the bottoms turning brown before the rest of the cookies baked through though. 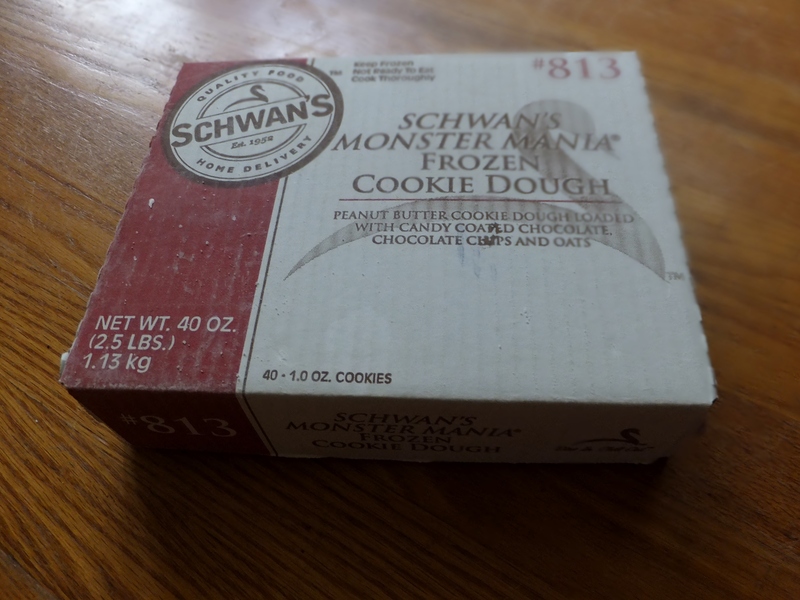 Overall, we really loved these Schwan’s products and think you will too. I was not paid to write this review. I exchanged my review for these products. These are my own opinions.